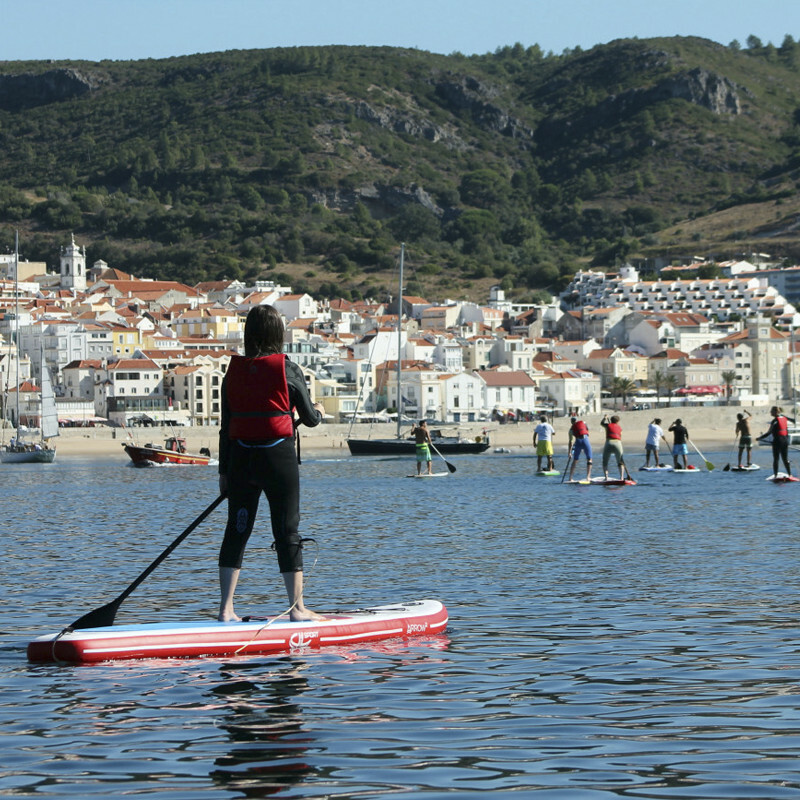 Boarder Club Portugal Stand Up Paddle school, your school. All classes have all the equipment included, Lessons of 90 minutes. 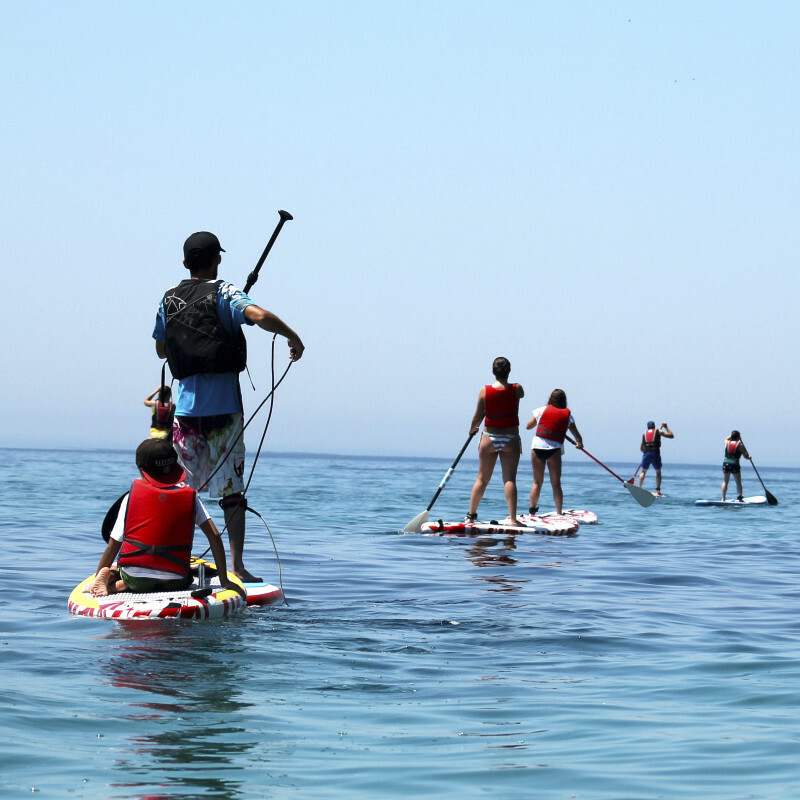 In this first class of initiation we will have a first contact with the Stand up Paddle, with fun sessions with the purpose of fomenting the interest for the activity. Class of initiation: – Familiarization with the material; – Adaptation to aquatic environment; – Knowledge of safety rules; – Base position – Rowing techniques; - Observation of weather conditions; Goals: - Improve the posture and base position of the paddling; - Improve the reading of adverse weather conditions; - Improve rowing techniques. Come learn this modality with your friends or co-workers, excellent discipline to keep your body and mind healthy, stand up Padlle allows you to work all parts of your body in an emotional way and without getting into monotony, see the classes programs Or Tours we have for you. Level 1 SUP Initiation to Navigation. For weight, height, technical level and style. 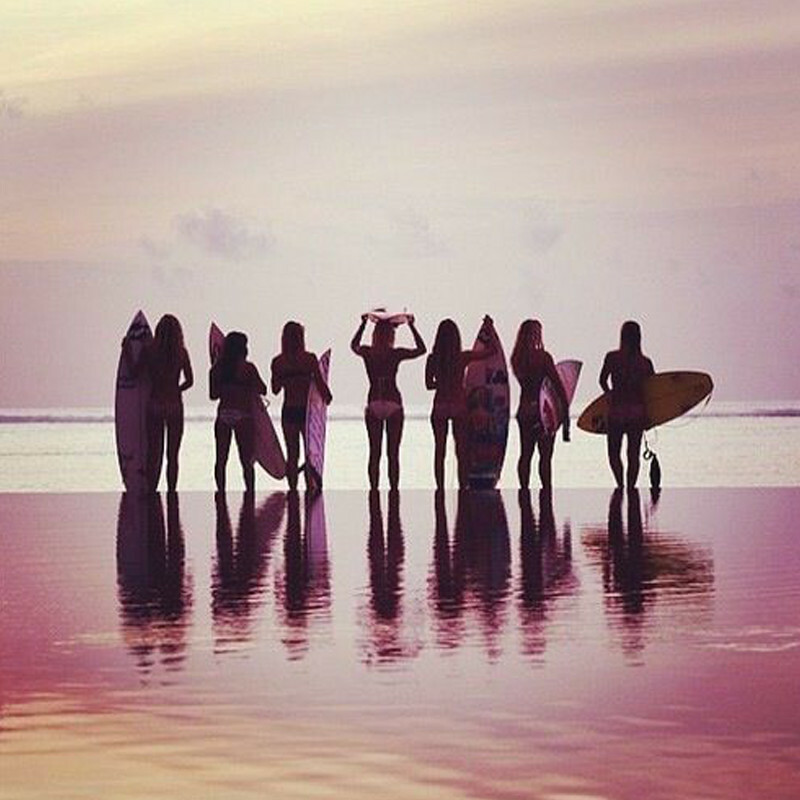 Level 2 SUP Initiation to Waves. – Correct use of paddle and maneuvering. 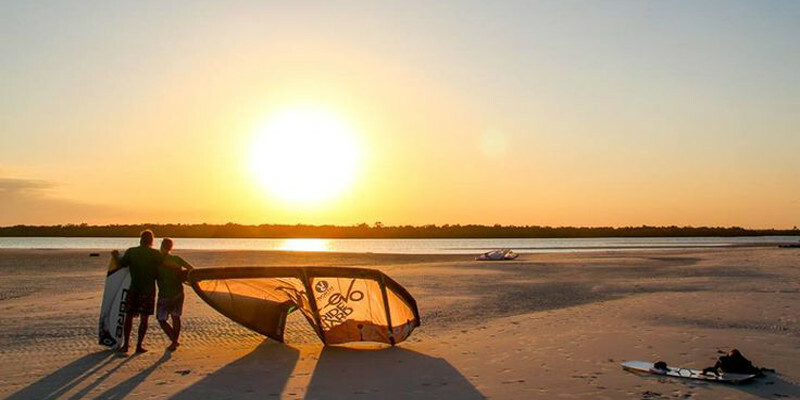 Meet our Surf, Stand Up Paddle and Kitesurf classes. Do not miss our options of classes that we have for you! 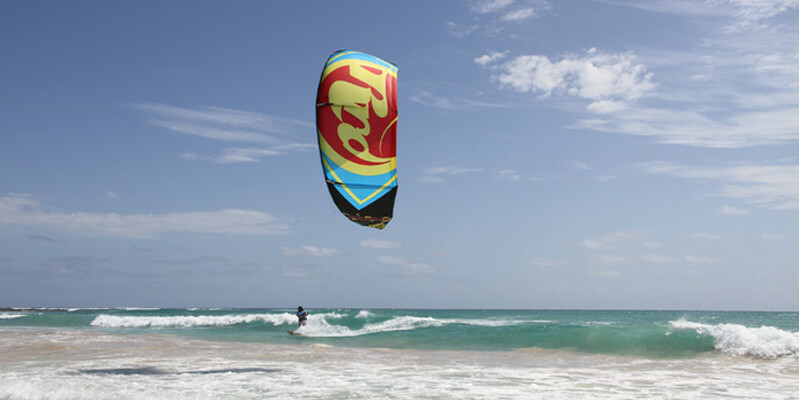 Just 15 minutes from Lisbon you have your School of Kitesurf, Stand Up Padlle and Surf. 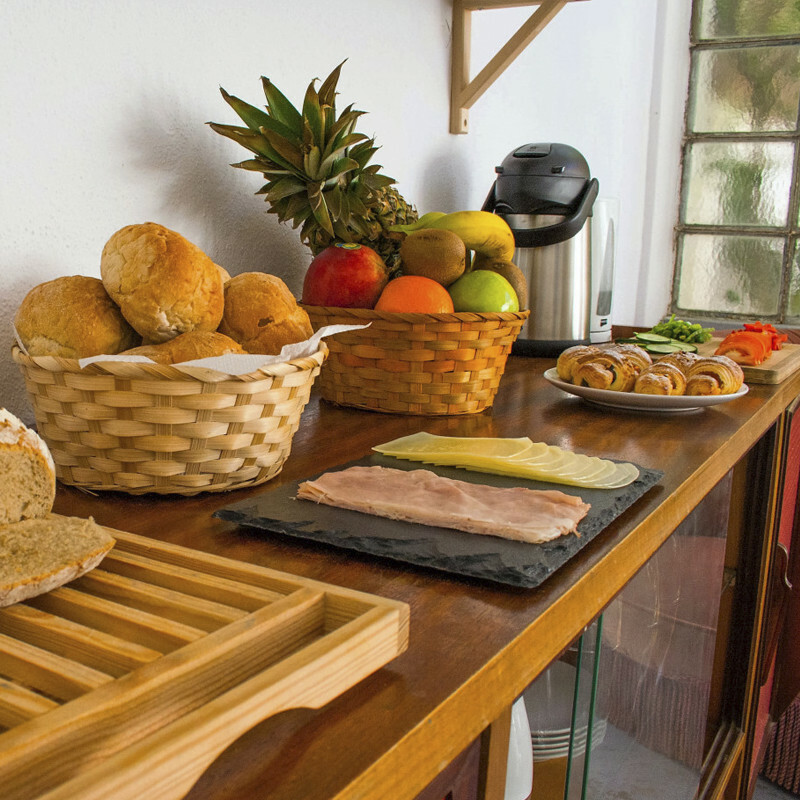 From the center of Costa da Caparica are just 10 minutes walking along the beach. We are located in Costa da Caparica (Praia da Nova Vaga) Portugal. 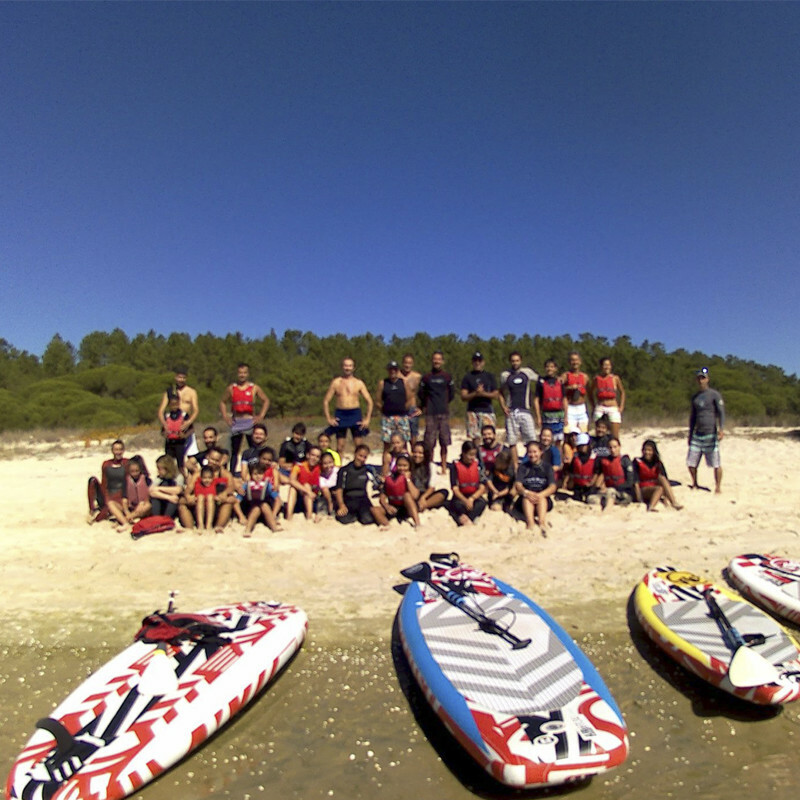 Join this adventure with Boarder Club Portugal !! !